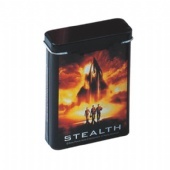 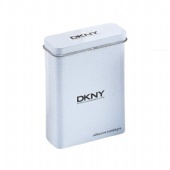 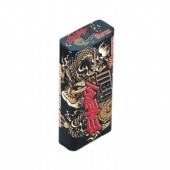 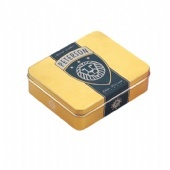 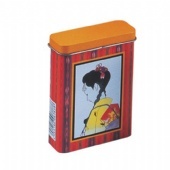 Cigarette Tin Packaging, Tin Box would an excellent way to use for the cigarette packaging as it is very charming and endurable. 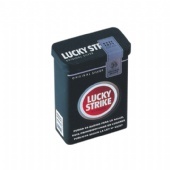 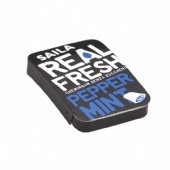 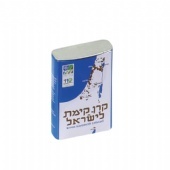 Most important is that lots of persons like this premium packaging and easy to open and carry. 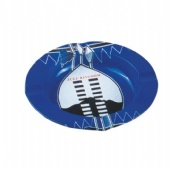 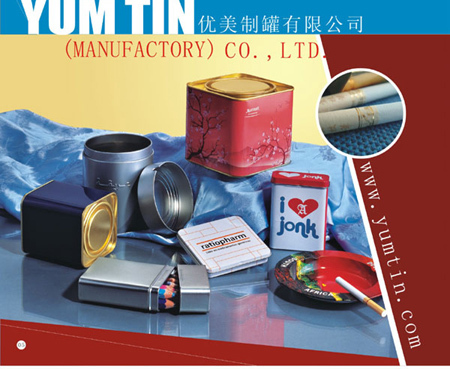 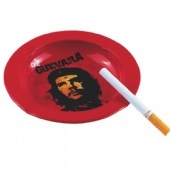 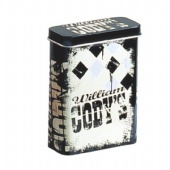 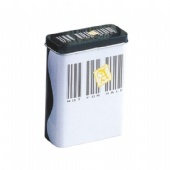 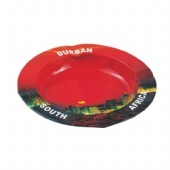 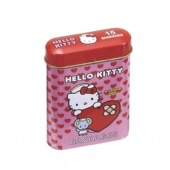 YUM Tin Box Company is a specialist of printed tin plate products manufacturer. 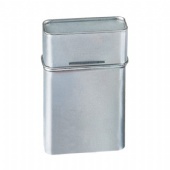 Our tin cans are in different specification including round,square,triangle and special shapes meeting the customer standards. 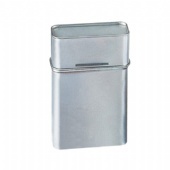 The company was found in 1998.We offer high-quality tin cans with various finishing,such as offset color,sand dull silver,crack grain,wrinkle,pearl and embossing applies for different purposes.We can provide more than 400 tooling for customers’ selection including a variety of special items.